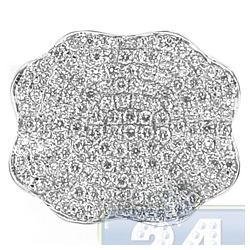 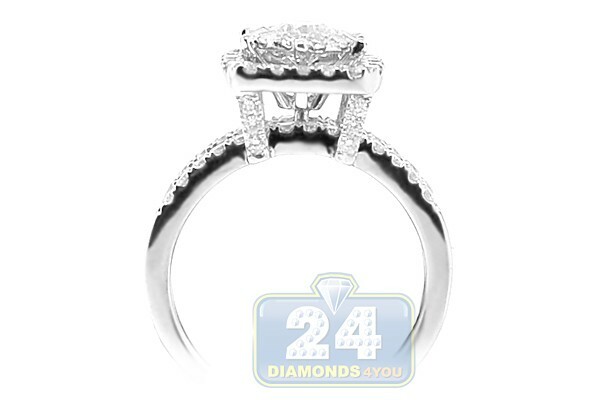 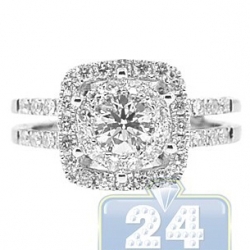 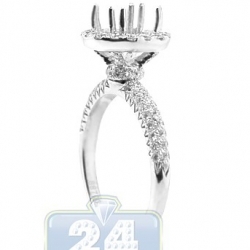 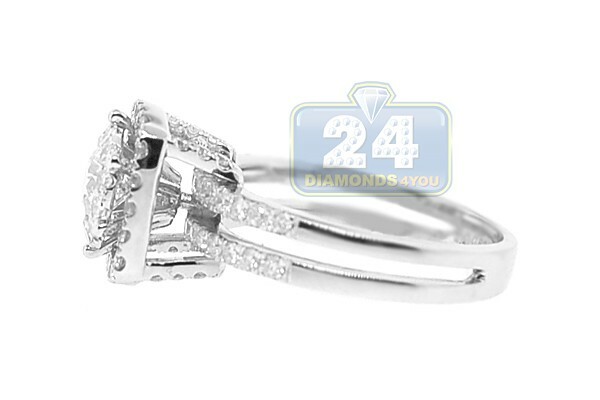 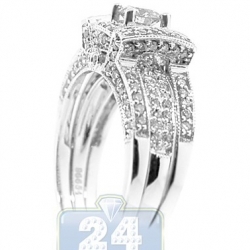 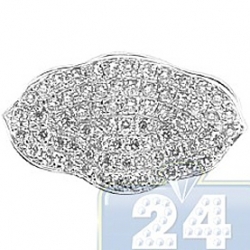 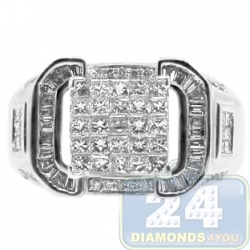 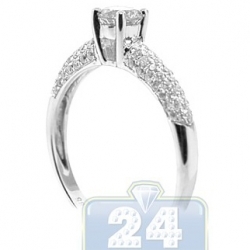 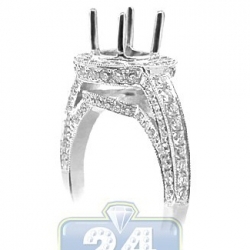 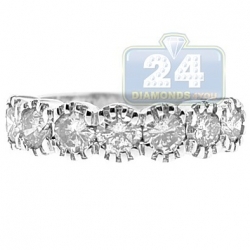 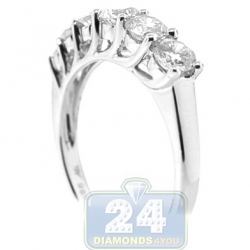 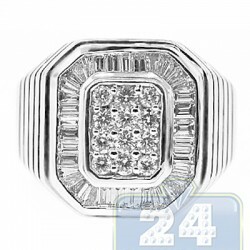 Present your beloved with this 14k white gold engagement setting. 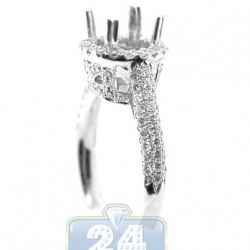 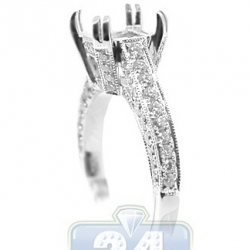 Delicate & fancy looking shank features sparkling white round cut diamonds. 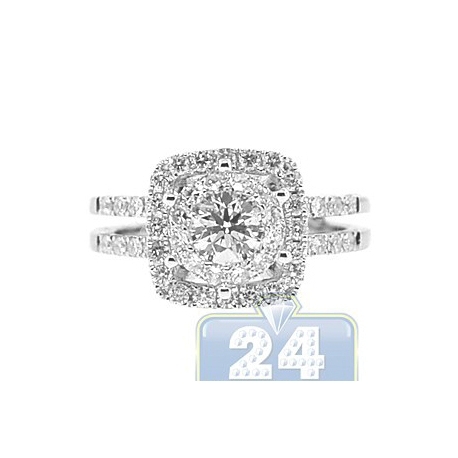 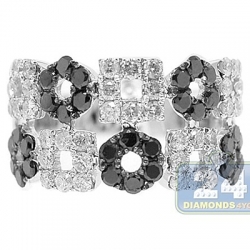 The gorgeous center piece glistens with a round diamond center stone surrounded by icy white diamonds and set in a square crown. 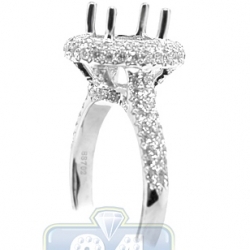 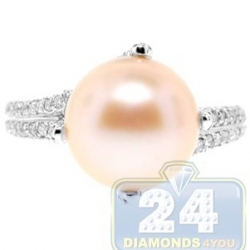 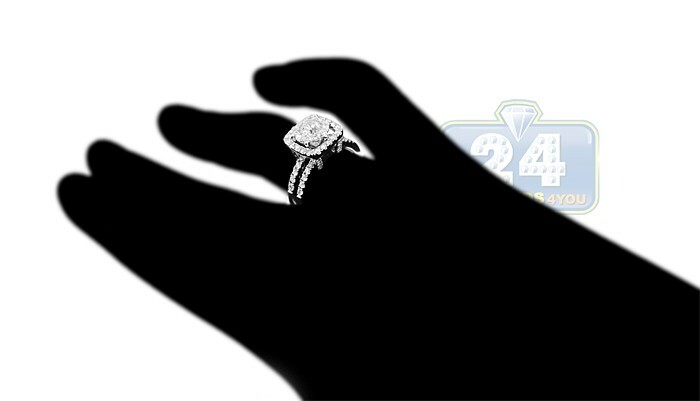 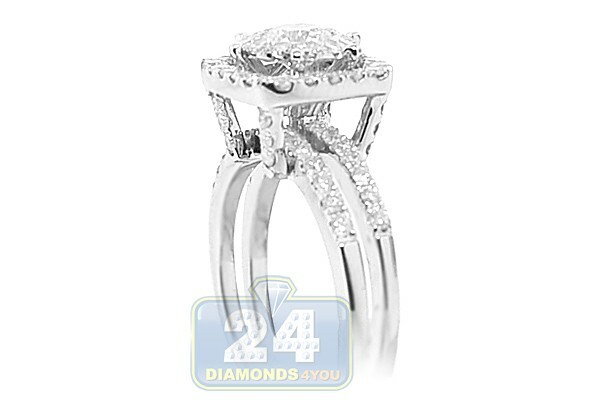 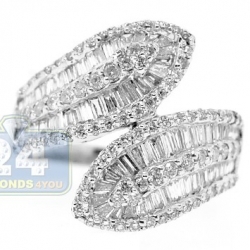 Promise to give her unconditional love for life with this breathtaking and beautiful engagement jewelry piece!